Add text or your logo as watermarks. 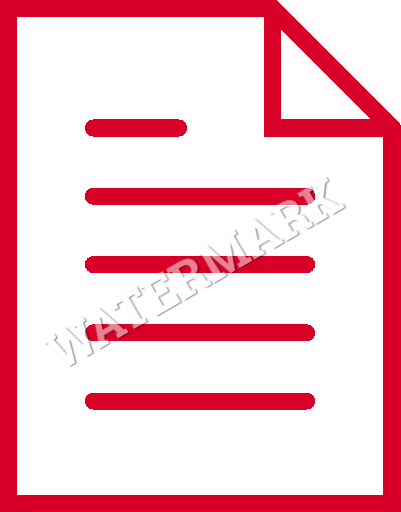 You can add multiple watermarks on a document. Put your company name on your corporate documents. Set font properties for the text watermark, choose the placement of the watermarks, set custom transparency and rotation. Have total control over how the watermark looks and where it appears. Save time with saved watermarks. Create one or more watermarks and save them for repeat use so you don't have to create them from scratch every time. Insert page numbers and total number of pages in your documents. Add watermarks to password protected documents. uMark can also remove passwords or apply passwords to PDF documents. If you have limited number of documents to watermark, then you can use uMark for free. The free mode does not add any of it's own watermarks. Here's a comparison of Free vs Pro mode.